How absurd it seems after hearing the supreme court’s verdict on homosexuality. It’s not about hurting sentiments of people, who have such preferences, but its about a law which says their preference for a relationship and love determines its legality in the society. All the news channels have been discussing this with various panels showering their respective views on the same. I am not favoring any homosexual group or such kinds here, but after this verdict I have been wondering why are we even putting restrictions on love of two people, that too by assessing it on their preference and gender scale? Isn’t this is an era of democracy, where every country is endorsing rights of people and the need of a strong judiciary to safeguard them? How could Indian Judicial System, despite being fabricated in a more than six decades old democratic setup, pass out such a discriminatory verdict? Is the law in the country trying to act like “God” , whom we have to listen to always by accepting its every rational or irrational orders? Everyone has their specific opinions and so do I. After reading various articles and discussions, I would like to question our respective judges that instead of targetting the sexual preference of the Indian Populace, why cant they simply focus on more serious issues like escalating cases of rapes in the country? Isn’t that more important for them? And by the way how many of us have gone through the imperfect choices, in terms of choosing the best partner for our lives? Would their stringent measures be able to “Stop” or at least “Reduce” the growing cases of divorces in Indian Society? I mean, what difference does it make, if a girl roams around with a girl saying we are a “Couple”? It’s not harmful for the society in any case. Moreover, if these respected judges would analyze the outlook of modern Indian society, they would surely be stunned to realize that we dont even care about who is keeping an eye on our relationships and who is saying what. Relationships are meant to give you happiness and contentment, after all. If the SC had to come up with a decision of restricting the people, who prefer same gender for their lovers or future partners then it should have taken steps on the killing of female child also, which is almost as critical and important issue as rapes or murders. Our modern society is about those, whose feelings and sentiments prefer humanity over any “Pro-Gender or Pro-Preference Rationality”. 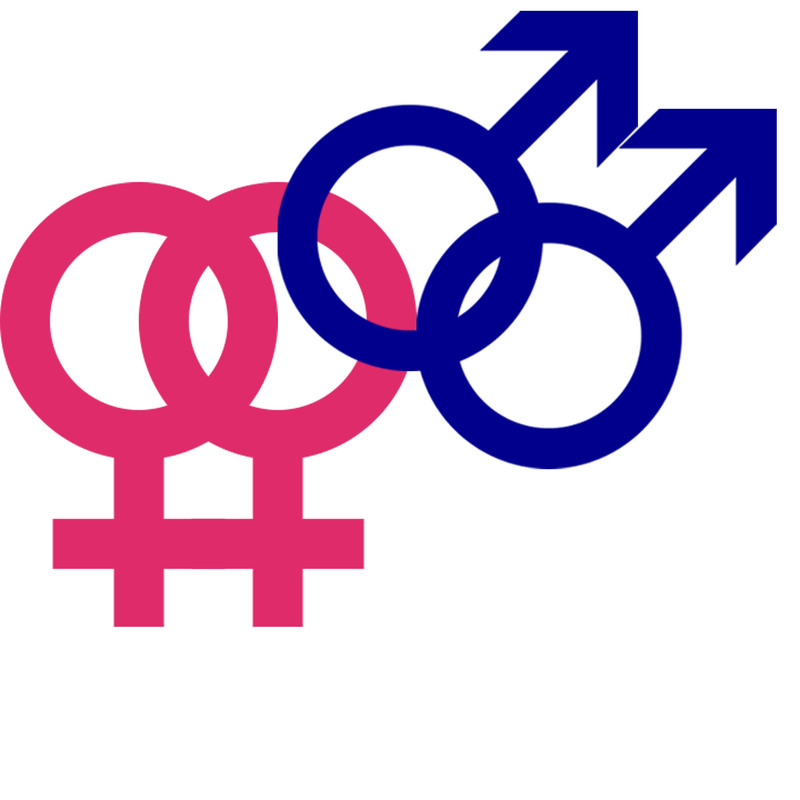 So, on a lighter note to end this thought, I would say give a stop to female foeticide across the country first so that we guys get to marry a girl in coming years to at least adhere to your verdict SC and not get forced to adhere with a guy and being called “Gay”. Meeting a fresh talent in world of Novels- Riitik Babbar. So fellas finally, it’s December! But, I wonder why December has such significance in our lives? Is it because its the only month of the year that ends, but only after giving us so many new hopes for the forthcoming 12 months of another brand new glittering year? Or the entry of those cool gushes of winds in this month are the culprits, which hit our faces everytime we step out of our warm homes? Or for North Indians, is it the serene beauty of that frost-covered northern India, which makes it virtually impossible for us to stroll outside without hugging our winter buddies – woolens and scarfs. Well, regardless of the precise reason, personally, I love every moment of this month (not just because my birthday falls in mid-December) but because December envelopes so many of those memories, which can any day take me to a happy ride. Alike me, everybody has their stories for this month. Like some of us get excited with those vibes of mouth watering plum cakes of Christmas and Red Wines of the New year’s eve celebration. Whereas others take it as a chance to breakaway from their shackles of work. December’s charm has not spared children as well. I still go nostalgic thinking of the time, when our Incharge/Vice-Principal used to announce our winter break of December and we used to start sketching out the plans for Christmas and New Year. Then, the wait till 24th’s eve to gulp down chunks of yummilicious plum cake used to seem like ages. And btw, who can miss out the jingles and that so much awaited ‘gift from Santa’ at 12 in the church, huh? December, indeed is not only about those compressed memories, but it also teaches us the essence of our life cycle – If something old ends… something new follows after it, for certain… It’s how God has made things, creatures, situations and people. If one has to go, then other has to come. End is not always sad or rather we dont have to make it sad always. Our griefs end to pave the way for happiness. A year ends so that a new one can come and paint our lives with new shades of hopes and bliss. Life is not at all complicated. Its “we” who make it looks and sounds such. In our so-called chaotic situations, we should perpetually endeavour to forget our ephemeral agony and pain and celebrate the bestest gift of our God to us – our ‘Life’. 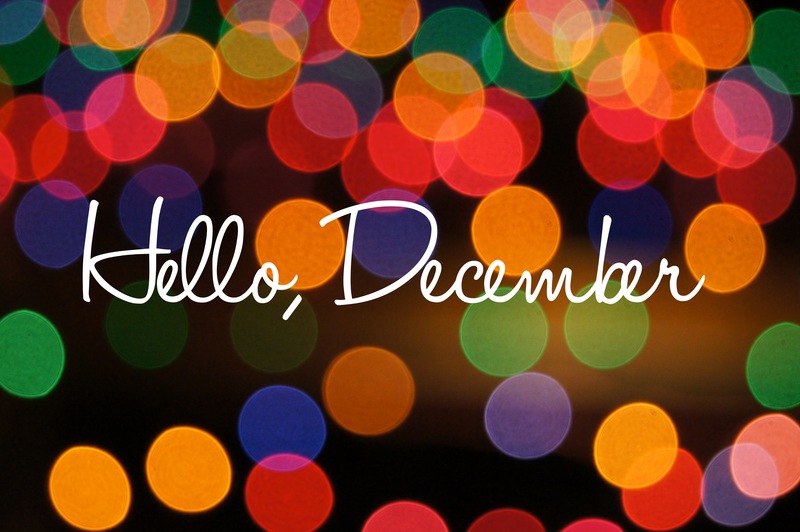 Happy December to you all…! Stay blessed… Stay in Love…!! 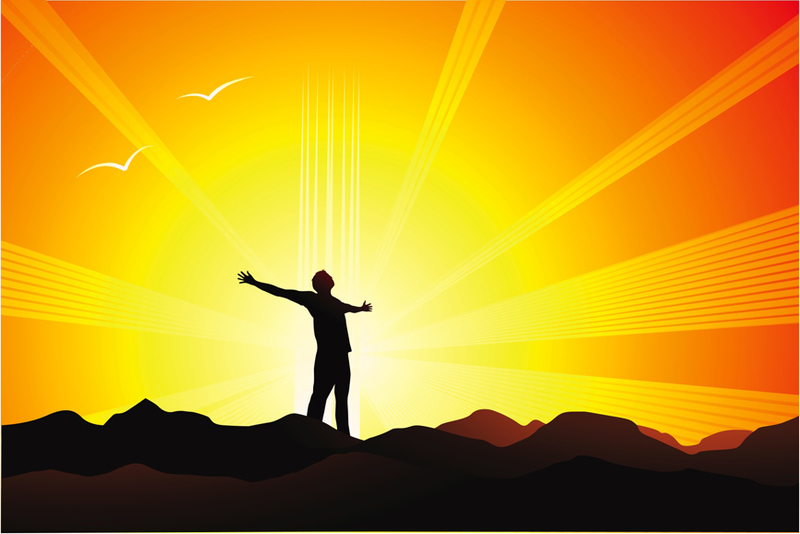 Reaching god through meditation or Yog sadhna by breaking all the shackles and barriers of fascination and illusions of the outer world or i would say “outrageaous” world is what the real meaning of Science of Spirituality for me. Someone has very rightly said that “We are not human beings having a spiritual experience… We are spiritual beings having a human experience”. In Today’s world of so-called “rat race”, we hardly get time to dig into our inner self and reach out to the roots of our very existence. In fact, we are so busy in figuring out the ways to survive and thrive to achieve what we have desired that it would be no wrong if I say, ‘We are Lost’….Lost in the crowd of this mute yet yelling mysterious outer world of fake smiles and psuedo fascinations. But then the question arises, ‘Do we have the courage to give ourselves at least 30 minutes of a day to think about that Almighty?? Not to offend anybody’s views here but such outlook often makes me wonder, “Why is it so hard for us to remember his name?? Why??”.. He is our creator who has been and would always stay with us. To put it simple here, he is just like our ‘best friend’ or our ultimate ‘soul mate’, who shares our every thicks and thins of life. Its always easy to find time for our best friends and spouses then why not for ‘him’..??? We have distanced ourselves so much from him that even his ‘omnipotent existence’ has become a question for us.. Honestly, we all have been gifted enough to reach our roots of existence ourselves only. However, in today’s era, wherein, we are so caught up to reach our ‘winning posts’ first, we need somebody who can teach us to “slow down” and “snooze” to actually walk on the ways to be atleast “Human beings”, if not “Better human beings”. The essence of ‘being human’ still remains to have the kind and loving outlook towards the other creations of God but, with the helping hand of any peace leader or spiritual preacher, we usually end up finding more better ways to nurture our inner souls. Though, it is very hard to determine which person to follow for such ways and we are often plagued by the fear of being misled by such people, I would say, whatever religion or preacher we follow, it really does not matter if we find the true path to reach Almighty. The basic thing is to understand ‘who we are and why we are here in this world’. Follow the path which gives tranquillity to your soul and not to your body. Follow only those footsteps, who actually take you to the other world.. world which is resting inside you only and where you meet the real reason of your existence. You should know the true meaning of mysticism, which is indeed to find yourself and travel through the “Shiva netra” or “Third eye” or “Deep tunnel” and reach the place where our consciousness meets reality and where we can understand that we are here to help others, spread love around and find our inner serenity through meditation and devoting few minutes of the day reaching the state to be a soul first. After all, as soon as you die, your entity becomes a “mere” body. We should live life to impress the “creator” and not it’s creations. Because at the end “he” is the truth of life and it’s us living the journey of human experience. PS: This is not to offend any religious methodology or religion followers. These are my views which can make a difference in the society. An “Apple” a day…Keeps “Blackberry” away..!! An “Apple” a day…Keeps “Blackberry” away..!!. Big shots in the world of telecom technology and innovations have always tried doing things which would create a huge roar in the mobile phone enthusiasts and developers who are actually keen to know what’s new in the trend. 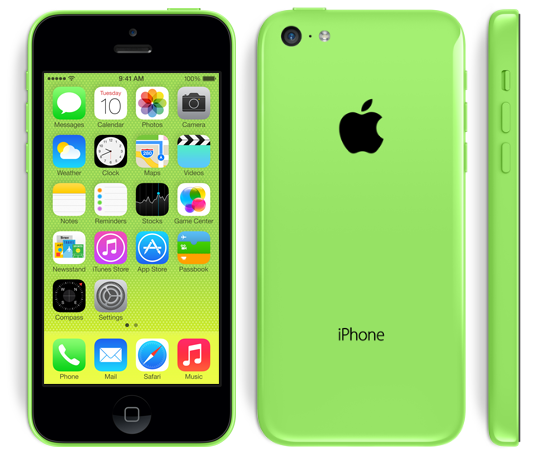 Apple with their newly launched iPhone 5c already created a huge buzz and excitement which now is leading towards the biggest disappointment after the price was introduced specially in indian market. No wonder having most hiked operating system in the world of mobile phones iOS 7 with 8mp camera running on 1.3 GHz dual core processor with A6 chip gives great competition to other smart phones which are of similar category currently being sold in the market. But are these super expensive smartphones worth of getting 45-50k from our hard earned money? Tech Gurus have already commented and provided their valuable feedback on the same. Some of them have accused due to unbelievable price tag it has launched with and some have said that “This is the worst product at this price in the market from Apple”. Everybody has their own opinions and so do i have. I second the reviews and comments made by the experts in this field, but are we still seeing long queues outside apple stores? The answer is very much “Yes”. This is the confidence which Tim Cook has on the Apple users worldwide. Despite of the fact that it would end up being one of the expensive handsets in it’s league or competition but “Who Cares”. That’s what Apple users believe in and they are more than happy shelling out 45-50k on apple phones. Its more like a fashion statement or status show offs these days, isn’t it. Blackberry is the only name comes to my mind after Apple which has excelled in this telecom world since ages and has given big time competition to other famous mobile phone brands including Samsung and Nokia. Blackberry was in the league for producing high end phones which were used by many government officials around the globe but when the hackers tried blocking few official accounts and Blackberry servers worldwide, launching of Android phones having options of smart phones including mails and messengers made BB to go down in the popularity of smart phones. People are not trusting BB much now a days. Spending 400 bucks for the renewal of Internet recharge a month makes the situation and existence of BB unsustainable in the country.